That’s the thinking behind Tanzanian startup Guumzo, which is currently beta testing its voice sharing app ahead of its full launch of September 1. Co-founded by Ng’winula Kingamkono and Vincent Minde, the app allows account holders to record two-minute voice messages and share them with their followers. Currently available only in Swahili, it is currently undergoing beta testing with 180 users ahead of its launch in September. Increasing the “cool” stakes are the facts that even at this early stage Guumzo has already raised funding – from an unlikely angel investor in the shape of last year’s Big Brother Africa winner Idris Sultan – and is a finalist in the Entertainment category at PIVOT East, which will take place this week in Nairobi, Kenya. “We want people to share their personalised voices. If you want to leave a birthday message for a person you know, that is what Guumzo has launched for,” Kingamkono told Disrupt Africa. The app goes beyond just that, however. The Guumzo team plans to allow users with premium accounts to share longer content such as music or recorded news articles, with the startup taking a commission on content sold through the app. “We spoke to content providers, musicians, university lecturers, and we are going to take a commission for the sale of content on the platform,” Kingamkono said. 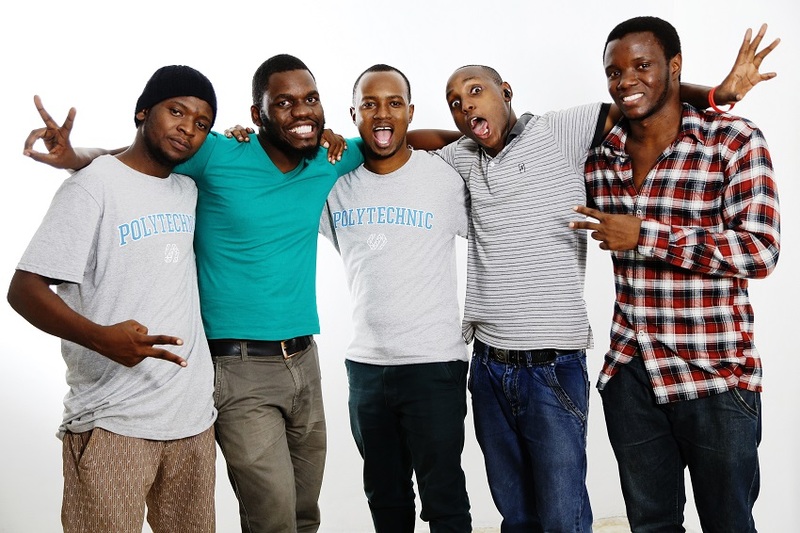 The startup plans to spend the first year after its launch establishing itself in Tanzania, after which it has ambitions to expand to neighbouring East African countries such as Kenya and Rwanda. “We want to be strong in Tanzania before expanding, and we want to integrate other languages on our platform too,” Kingamkono said.